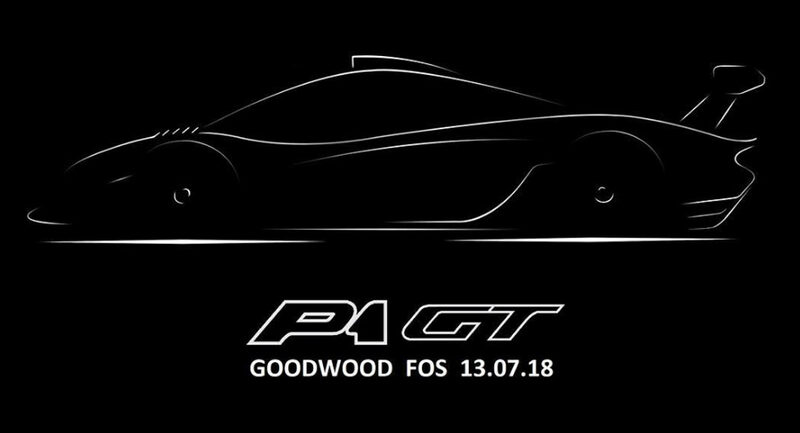 Lanzante has dropped a teaser image of the McLaren P1 GT Longtail that will premiere at the Goodwood Festival of Speed next later this month – and it looks very, very promising. This teaser offers a side view of the hypercar and its similarities to the McLaren F1 GT Longtail are striking. Compared to the regular P1, the bodywork has been elongated and lowered to look like the vehicle’s predecessor. 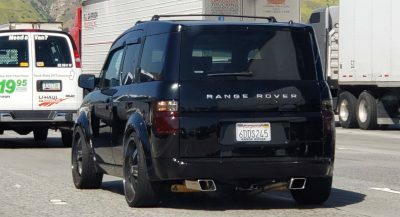 In particular, the front end appears much more streamlined while the rear decklid seems to stretch on forever before making way for a large rear wing. 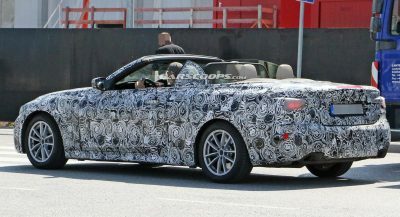 Additionally, a huge roof scoop is visible. An image released last month revealed that the front of the P1 GT Longtail will receive louvers on the wheel arches and an aggressive carbon fiber front spliter. Additionally, the car will be painted in a stunning shade dubbed deep bottle green, as this color adorned the road-legal F1 XP GT Longtail. It remains to be seen if the P1 GT is based around a standard P1 or a GTR. Either way, we know that it will have a 3.8-liter twin-turbo V8 hybrid powertrain that could deliver the same 986 hp as the P1 LM from Lanzante. As such, the P1 GT could be the fastest variant yet of the British marque’s hybrid hypercar and it may also be the most beautiful. McLaren built three examples of the original F1 GT, and it’s possible that Lanzante may do the same with the P1 GT. What we do know is that the project started when a customer from the Middle East commissioned Lanzante to build him a longtail P1. Am I the only who sees too much of Project One? I definitely agree, but if it were to remind me of a Mercedes vehicle I would have to say it reminded me more of the Mercedes-Benz CLK GTR, (opposed to any other Mercedes in my opinion). 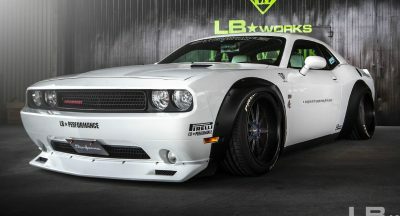 I can’t wait to see it myself in Goodwood, hopefully this car is even faster than P1 LM. Ah, well I’ll be watching online. Have fun. Thanks mate. I appreciate it.